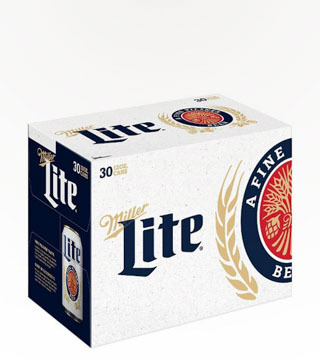 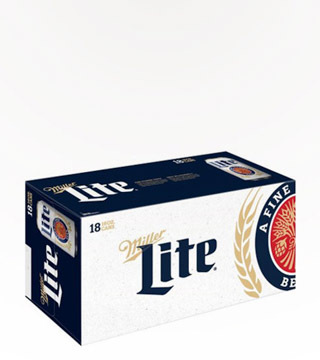 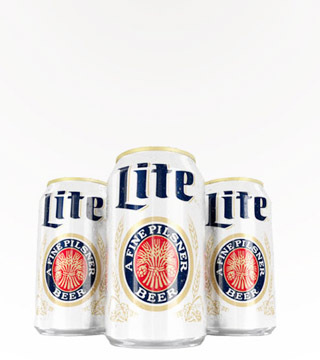 Miller Lite is the Original Light Beer. 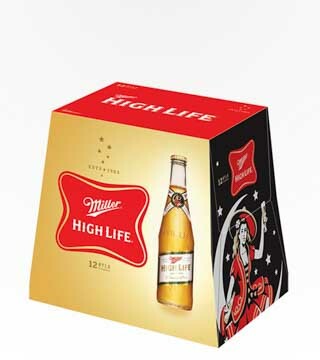 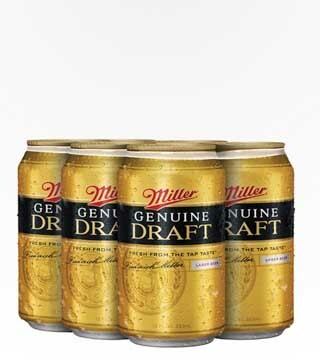 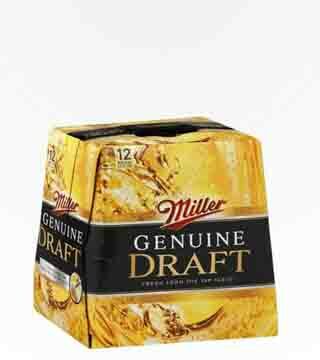 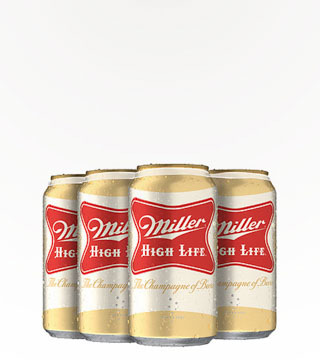 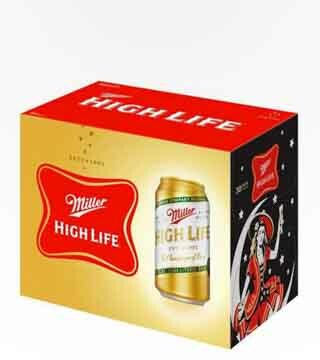 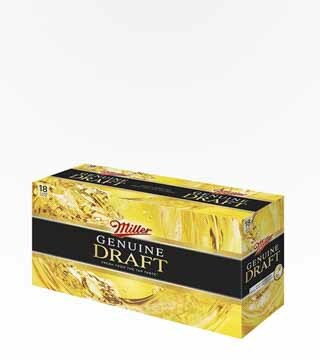 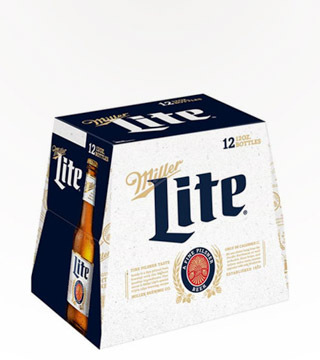 Since 1975, Miller has proved that a beer can be light without sacrificing on taste. 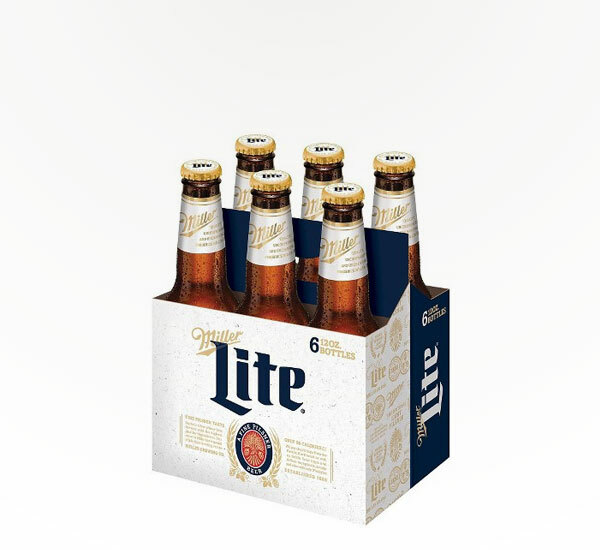 This American classic was crowned the winner of the 2016 Gold Award in the World Beer Cup, and has won more gold medals at the Great American Beer Festival than any other light beer. 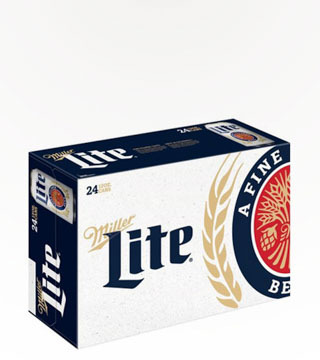 See what all the fuss is about and pick up a case — you won’t be disappointed!